One retail trend in recent years has been lifestyle shops. These are shops that focus on a particular lifestyle and offer various relevant products such as clothing, furnishing, books, travel and food. If you fit the target group / lifestyle, you can be pretty sure of finding what you want. Urban Outfitters, Collete and Anthropology are good examples. One concept that should not be missing from this list is Petersham Nurseries. This oasis of tranquility and natural products started in the 90s just outside London (in Richmond) where they erected several greenhouses and opened a Michelin-star restaurant. Everything is run by one family who select the products individually. The restaurant has become a household name in England, and has now opened a second branch in Covent Garden, in the heart of London. 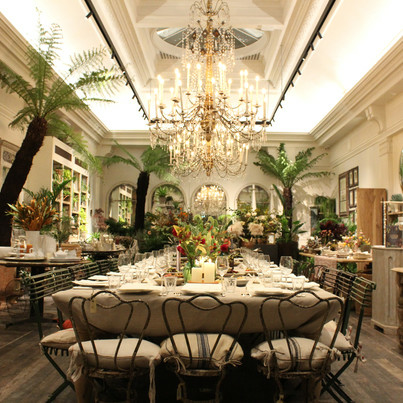 Even in Covent Garden, the store is completely quiet and exhudes an air of greenery and gardens. 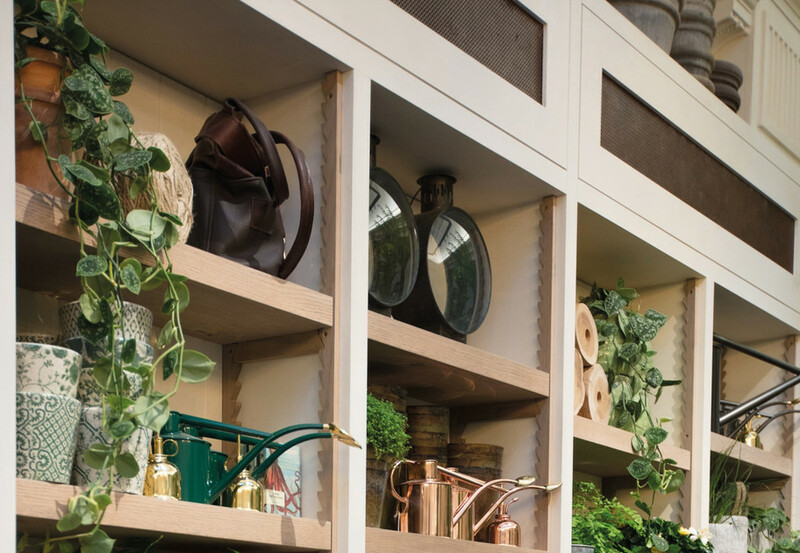 With a florist who mainly focuses on urban gardening, a deli and a real wine cellar, this is a nice extension of this lifestyle retailer. In 2018, they will also open a further two restaurants at their store, serving products from their own garden. This is a great asset in London and certainly an asset for lifestyle shops. This oasis of tranquility and natural products started in the 90s just outside London (in Richmond) where they erected several greenhouses and opened a Michelin-star restaurant.